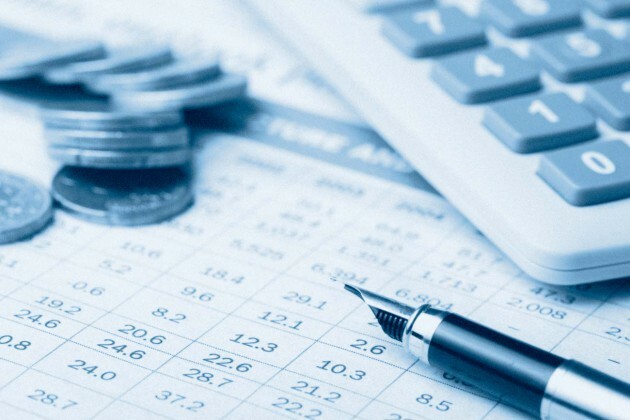 Orlando Tax Master is dedicated to provide the highest quality accounting standards. We can prepare, examine, and analyze financial records and make sure that those records are accurate and that taxes are paid properly and on time. We provide advice and recommend financial actions to help businesses run efficiently. Bookkeeping, we can provide the recording of your financial transactions on a day to day basis by establishing a chart of accounts. Those transactions include sales, purchases receipts and payments by individuals or businesses along with reconciliation of bank and credit card statements. Payroll, small business owners can spend many hours when it comes to paying employees, and complying with state and federal laws. We can provide payroll solutions to meet your business needs, and assure that you will remain in compliance with the ever changing payroll regulations and requirements.